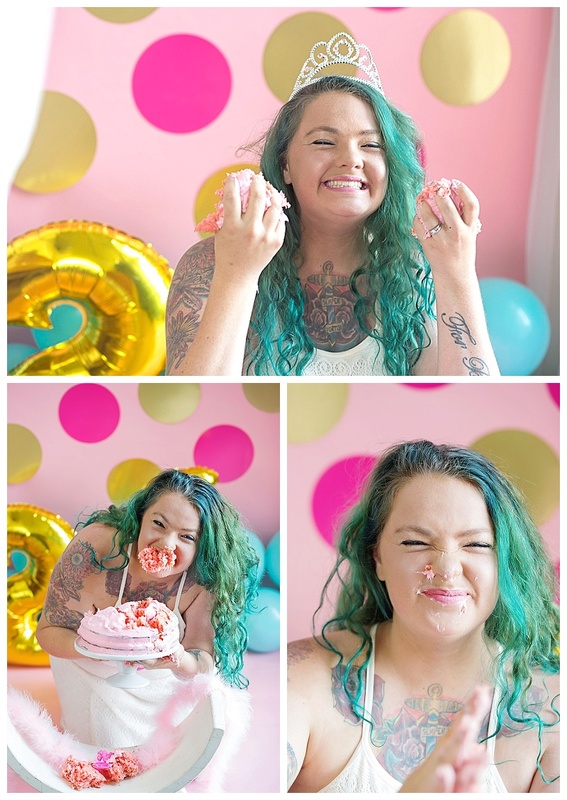 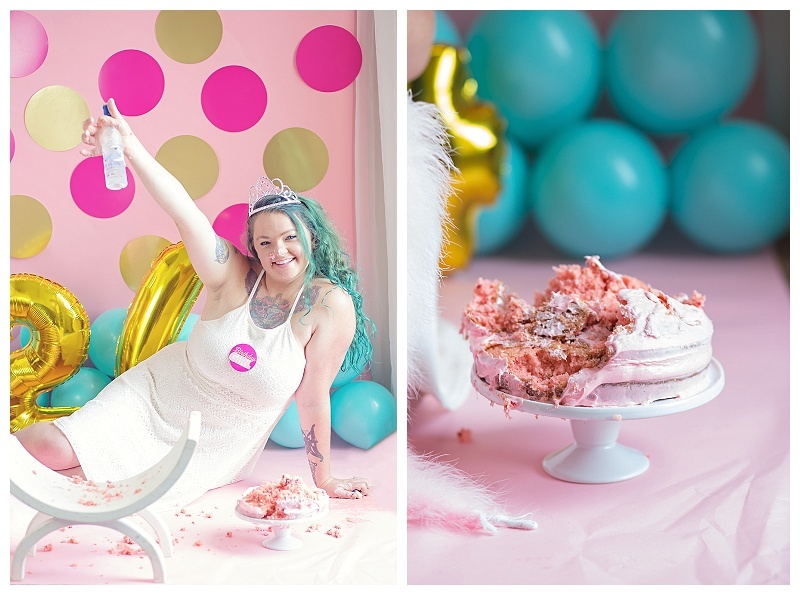 It just recently occurred to me that I never blogged about Tori's cake smash! She turned a whopping 24 years old, so we celebrated in style, and she rocked it! 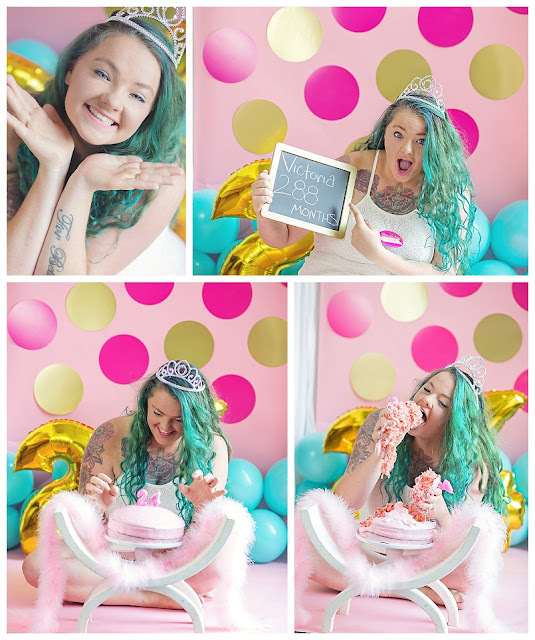 :) I had SO much fun designing this and shooting it.